From our offices and warehouses in the USA and the UK, NoiseMeters has exported meters to 108 countries and has remained the home for sound level meters and noise dosimeters for over 16 years. 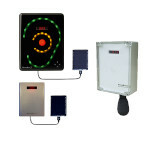 LiveNoise noise monitoring systems with live displays and long term reporting. Sound level meters, noise dosimeters and noise monitoring systems for industry and factories to assess noise exposure and protect hearing. 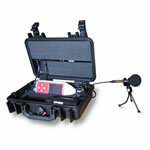 Sound level meters and noise monitors for environmental, community, industry and mixed residential/industrial. Noise warning signs and data logging monitoring systems to help create a better environment for the patient. Noise inside and outside clubs and other venues, affecting both staff and local residents. To assist in reducing noise complaints. 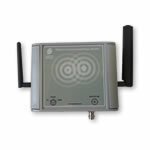 Noise warning and monitoring for open plan offices and call centers. Warn staff when they are talking too loudly. Measuring and recording noisy neighbors, loud music, dogs barking and other loud antisocial behaviors. 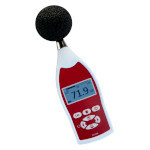 Noise meters for the accurate measurement of sound level. 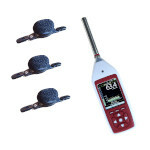 Class 1 and Class 2 meters for noise at work and environmental noise measurement. 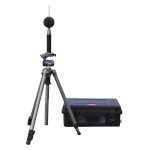 Shoulder mounted sound exposure meters to monitor a worker's exposure to noise throughout the working day. 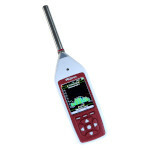 Medium and long term noise monitoring and control. For indoor and outdoor use at industrial sites, residential areas and entertainment venues. 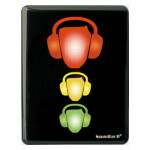 Noise signs and displays to warn of high sound levels. 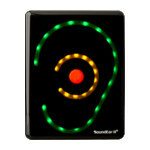 Wall mounted noise activated signs with options for data logging. Meters to assess the risk of hand arm vibration syndrome. 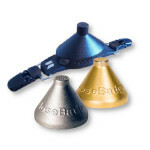 Measure a tool's vibration and monitor a worker's exposure. Real-time measurement of airborne dust, aerosols and fumes. Hand held meters or longer term weatherproof dust monitor.